Commercial manufacturers use a very fast fermentation process, which compromises some of the inherent in benefits of vinegar. (1) Allowing the vinegar to ferment slowly allows the acetic acid to create what is called “the mother” of the vinegar. The mother is composed of beneficial yeast and an acetic acid bacteria called Turbatrix aceti (also called vinegar eels or vinegar nematode). The mother of the vinegar is only found in raw, unpasteurized, organic, unfiltered vinegars, commonly apple cider vinegar. 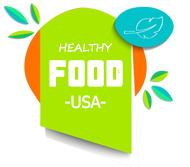 (1) Apple cider vinegar (ACV) is a type of vinegar made from fermenting the sugars from apples. First, the apples must be exposed to yeast, which does the fermenting and turns the sugars into alcohol. Then, bacteria are added to the alcohol solution, further fermenting the alcohol and eventually turning it into acetic acid. There are countless benefits of ACV, below are my 10 favorite. 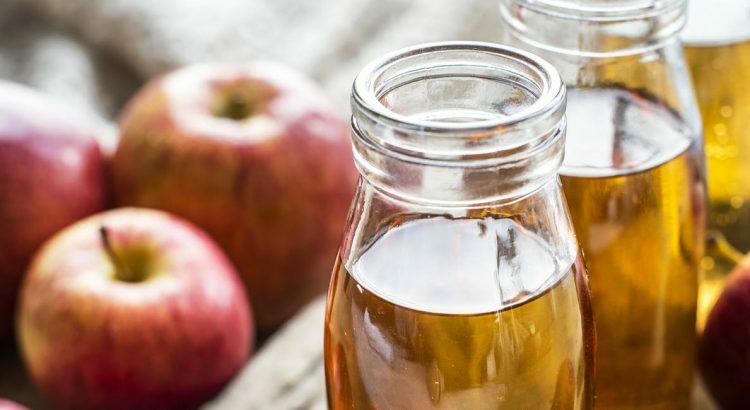 ACV is rich in acetic acid, which has been clinically shown to boost stomach acid production in folks with low HCL production or hypochlorhydria. Original article and credits: lifespa.com. Dr. John Douillard DC, CAP is a globally recognized expert in natural health, Ayurveda, and sports medicine based in Colorado. Dr. John is the owner of LifeSpa.com, a leading online resource for Ayurvedic health and wellness. He is also the former Director of Player Development for the New Jersey Nets NBA team, author of 6 books, a repeat guest on the Dr. Oz show, and featured in several large publications.